Since the last time we spoke at MarTech Series, how has the martech landscape around ABM changed? First, you identify the right accounts and contacts, then assess what part of the buyer journey they are in, develop the proper messages for each buyer (based on who they are and what stage they’re in), and then execute a series of marketing tactics. The “audience-first” approach requires a foundation of data on which you can get insights not just about which accounts are the best fit, but also for what stages they are currently in and the best way to get them to the next stage. Dreamforce is the largest gathering of forward-thinking practitioners in sales and marketing. It’s a great opportunity to engage with some of the best thinkers and doers in B2B marketing and sales. 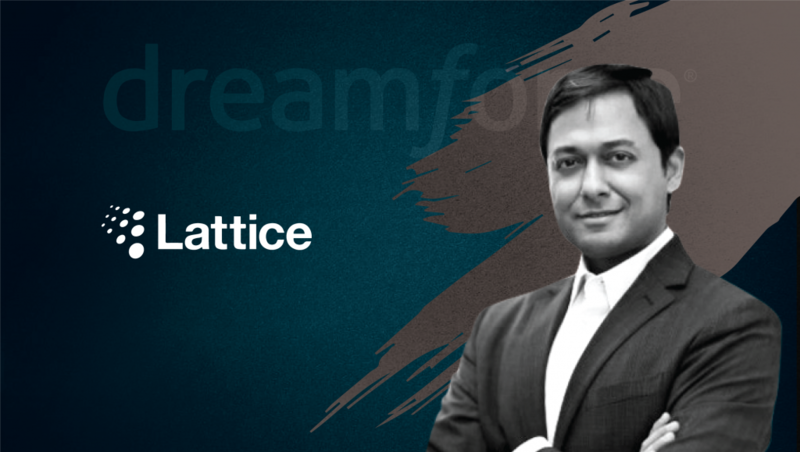 We (Lattice Engines) are also holding a series of private events around how the Salesforce’s largest customers can use Lattice to accelerate revenue for their business. How do you plan to extend the benefits of attending Dreamforce to your employees, customers and technology partners? As a Salesforce AppExchange ISV partner, we have several employees attending the show to achieve various product/marketing/partnership objectives. We (Lattice Engines) are also holding a series of private events around how Salesforce customers can use Lattice to accelerate revenue for their business. Why should B2B companies invest in Customer Data Platforms? B2B companies invest in Customer Data Platforms to power the segmentation, targeting and engagement required to deliver personalized buyer experiences. The crux of a Customer Data Platform is to bring together all your customer and prospect data into a single place that is accessible by marketers for segmentation purposes. The CDP will then publish those segments into your execution channels so that you can engage buyers in a hyper-personalized way. What should B2B companies look for in CDP providers? You sell not just to an individual, but to an account and a buying center — so the data matching, segmentation and reporting/attribution capabilities need to account for that. You have longer buying cycles in B2B, so tracking buyer activity over time and mapping them to relevant buying centers becomes crucial, as does the ability to do attribution across different channels over longer periods of time. Sales adoption is critical in B2B — B2B marketing and sales work together — so the CDP provider needs to be able to have deep integrations into CRM that enable you to not just publish the lists of accounts/contacts (for sales to call) but relevant insights and content that actually help sales during that call. What are examples of the best ways for B2B companies to get started with CDP? Companies we’ve worked with typically follow a crawl-walk-run model. 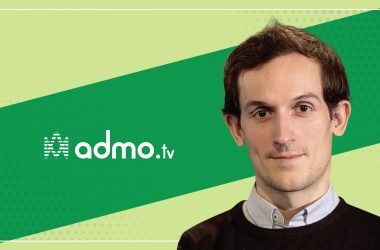 They’ll start with a focus on a single use-case for a single product line/customer segment, often by using a combination of marketing automation, CRM and web analytics data to create and activate targeted audiences so that they can jumpstart engagement. Would you provide us your take on turning to AI-driven and enabled operations by 2020? We’ll see AI become a part of the general fabric or infrastructure that underlies all B2B sales and marketing operations. While we don’t think AI will fully replace marketers, we do think it will be a key part of the enabling infrastructure for marketers. How do you drive sales results with AI technologies? AI benefits B2B sales in various ways. Our customers, some of whom are the largest Salesforce users in the world, are able to take advantage of AI to drive substantial sales productivity gains (some customers have seen up to a 300 basis point increase revenue). AI helps to prioritize focus on who to call as well as when to call, what to sell and how to sell it (what message/tactic works the best). Do you think the lack of CRM innovation is hurting the martech ecosystem? As a martech thought leader, how do you see modern data companies coping with the imminent GDPR-induced disruptions? We see GDPR as an opportunity for companies to differentiate. The bar is set high by buyers in terms of the quality, timeliness and relevance of engagement they expect from brands. GDPR is a forcing function for brands to adopt a buyer-first mentality when it comes to developing engagement strategies. An inspiring quote from the past editions of Dreamforce that you have heard. Thank you, Nipul! That was fun and hope to see you back on MarTech Series soon. Nipul Chokshi is the glue between Product, Sales, and Marketing to help drive revenue on a daily basis! 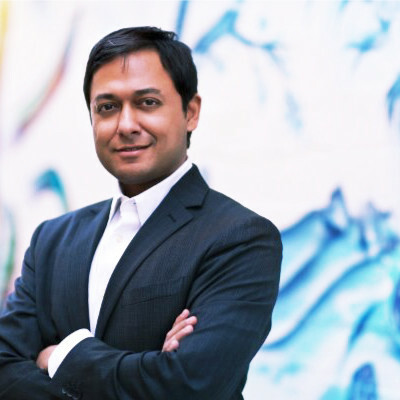 Nipul has worked for companies including Yammer, Marketo, Merced Systems and Siebel Systems. Lattice’s robust suite of predictive marketing and sales solutions are built upon the broadest set of data, to provide a complete and precise view of the customer. 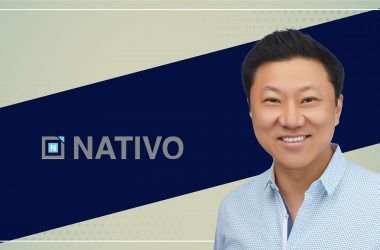 Our revenue accelerating solution helps customers increase the efficiency of their sales and marketing teams by prioritizing accounts and leads, identifying net new contacts, and increasing customer lifetime value. With an unrivaled track record of success and expertise, Lattice delivers the ultimate in customer value through its experience, complete data and comprehensive solutions for enterprises such as Hootsuite, PayPal, and SunTrust Bank. Lattice is a Salesforce Gold partner, and headquartered in San Mateo, CA.